This green skin cover for the HTC Droid Incredible is made from premium quality silicone. The elastic rubber like case will protect your phone from scratches and dings. Because this green silicone skin cover was designed specifically for the HTC Droid Incredible, you are assured a snug fit. The flexible gel like material looks as great as it feels. 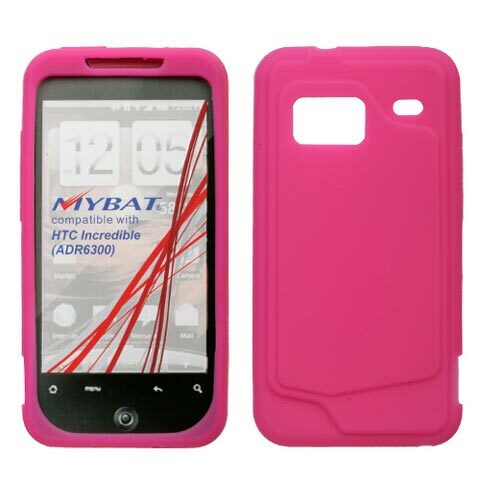 This high-quality HTC Droid Incredible silicone cover is hassle-free and made to last.